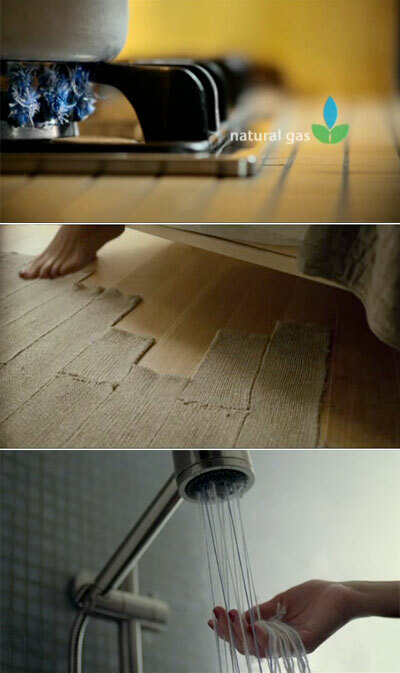 You must watch this commercial for Natural Gas. Even if you are not a knitter, you will enjoy it. And, almost as amazing, here is how they made the commercial. Unraveling of course, and playing the tape backwards.